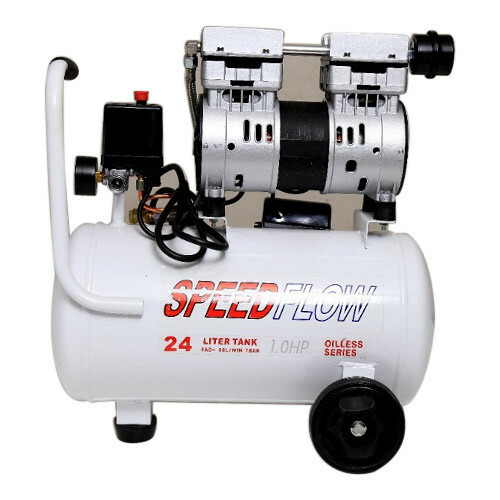 The Oil Less Air Compressor, which we present to our clients is comprehensive of high quality and is widely acknowledged in the market due to their affordable pricing. Sudarshan Marketingis the leading importer of Welding Machine, Air Compressor, Speed Flow Air Compressor and Spray Machine. The range of products offered by us is of premium quality that boasts of client’s confidence. We consider passing each and every finished product through stringent product inspection processes, in order to ensure that deliveries made at our client’s end, are absolutely flawless.